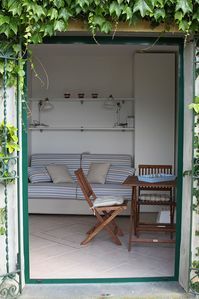 B & B Orchidea Bianca is a typical Apulian house surrounded by a garden. 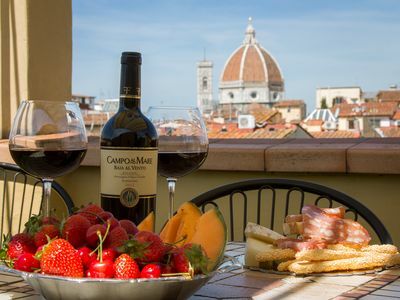 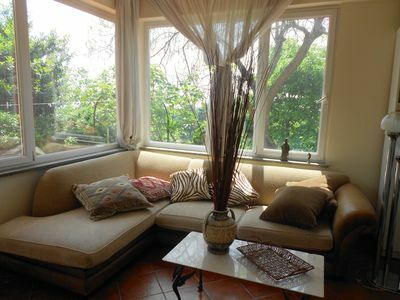 All bedrooms are air-conditioned and have a balcony, a walk-in closet, a private bathroom and a private entrance. 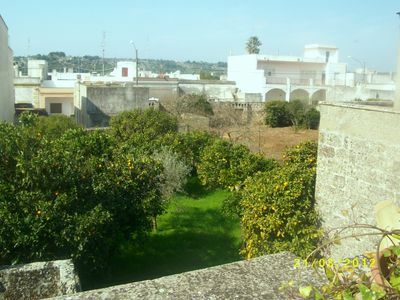 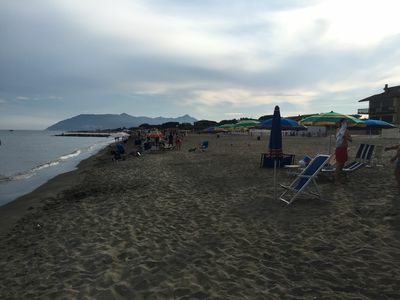 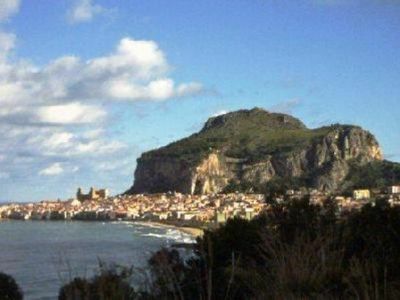 The structure is located in the center of Pezze di Greco - Fasano, nearby restaurants, bars and other services are within walking distance. 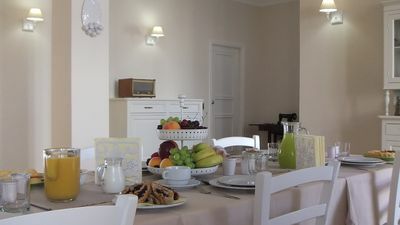 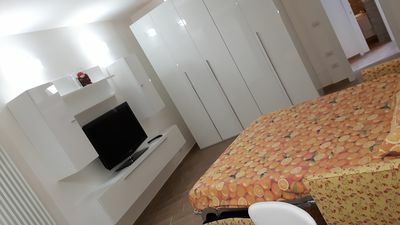 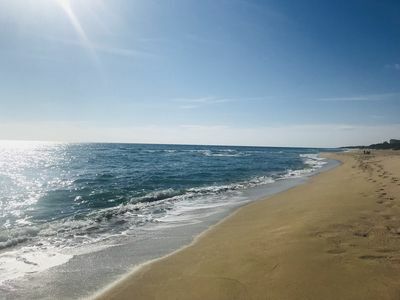 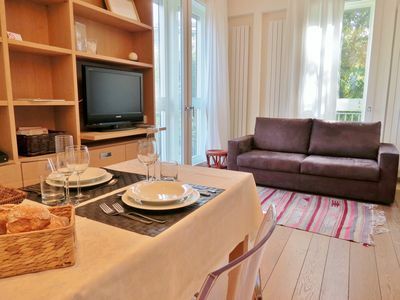 The location of the b & b allows you to easily reach the most beautiful and tourist historical centers of Valle d'Itria such as Ostuni, Alberobello, Cisternino and Polignano, as well as the picturesque beaches of the coast and the famous Zoo Safari in Fasano. 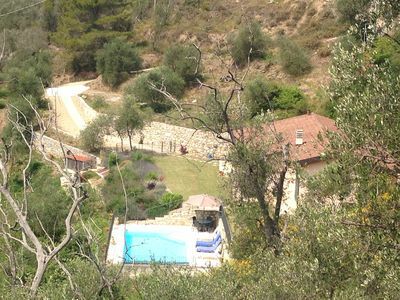 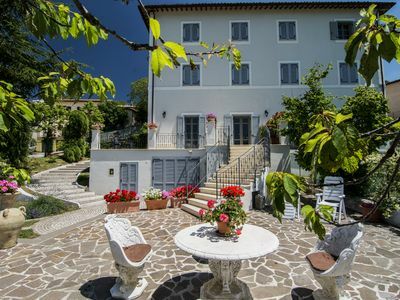 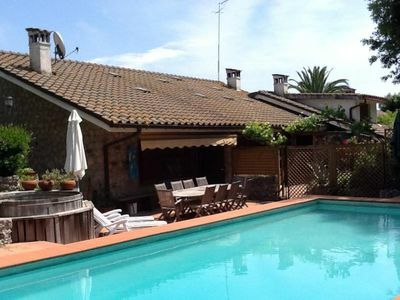 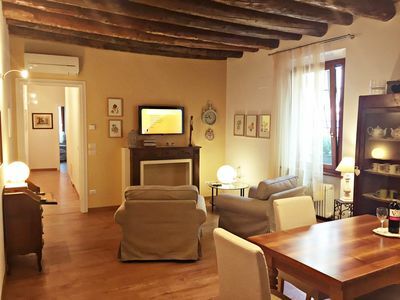 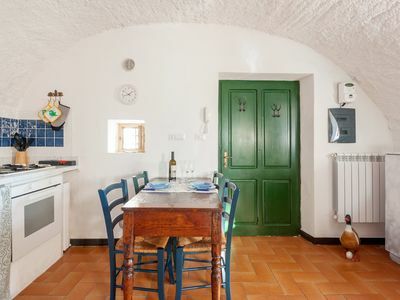 Appartamento Ulisse I: A characteristic two-story cottage located in an isolated position, on the slopes of a hill which is covered with olive groves. 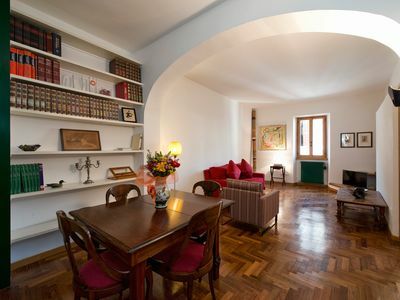 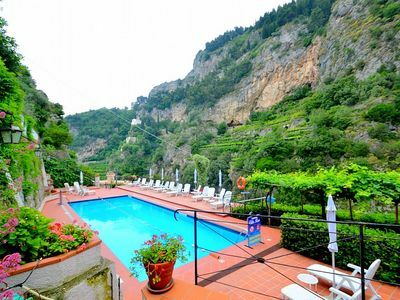 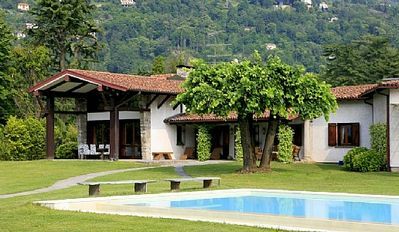 Villa Adelinda: A luxurious one-story villa located right on the Lake Maggiore, with Free WI-FI.